FUUDY is Canada's first tech-based non-profit redistributing surplus food via SmartSharing Fridges x social network to resolve hunger and food waste. Since founded in November 2016, FUUDY has gathered 150+ supporters, including former MP Olivia Chow, researcher from Humanistic Intelligence Lab, advisors including consultants from Accenture and Ernst & Young, and professors in Canada and the UK, organizations including student associations from 11 universities, food banks, restaurants, and other organization. In 2017, with its outstanding contribution to the community and entrepreneurial activities, FUUDY received 1 out of 8 scholarships awarded by Association of Chinese Canadian Entrepreneurs (ACCE). 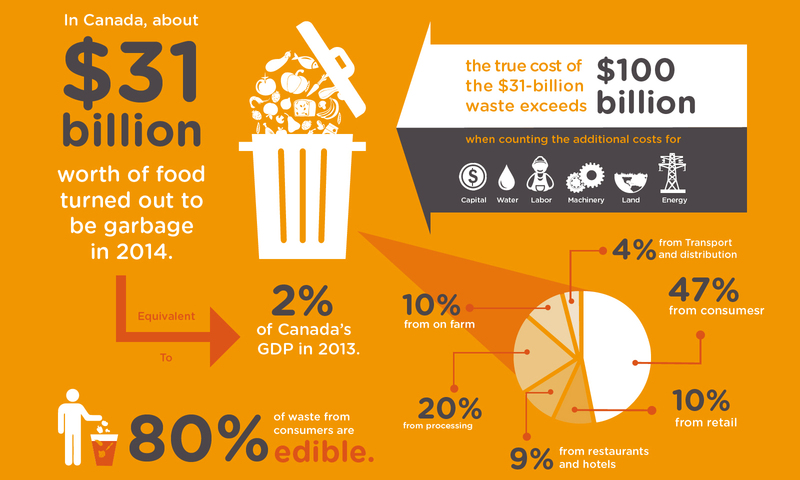 Revamp existing hunger solutions and tackle the root cause of food waste issues with technology. 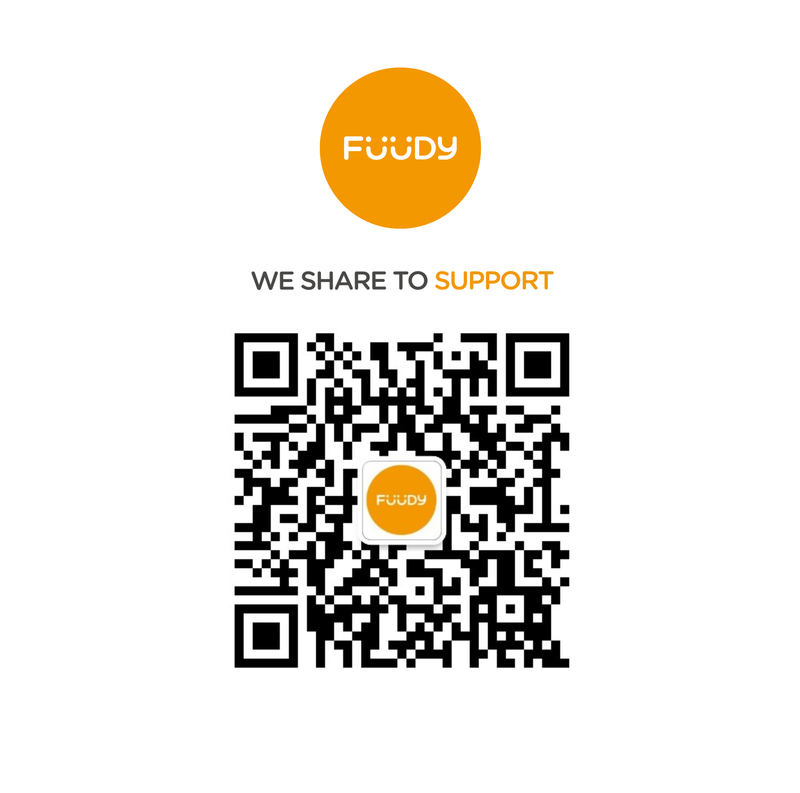 Who can share their surplus food with FUUDY? Anyone! We welcome all individual and retailer to share their supports. Will I be held liability for the food I share? Nope! Canada's Donation of Food Act passed in 1994 protects sharers from liabilities for any damages caused by the consumption of the food shared. Sadly, not many people know about it. We will also put a disclaimer on the fridge and our web to legally exempt sharers from any responsibility, including negligence. Who will benefit from the surplus food? 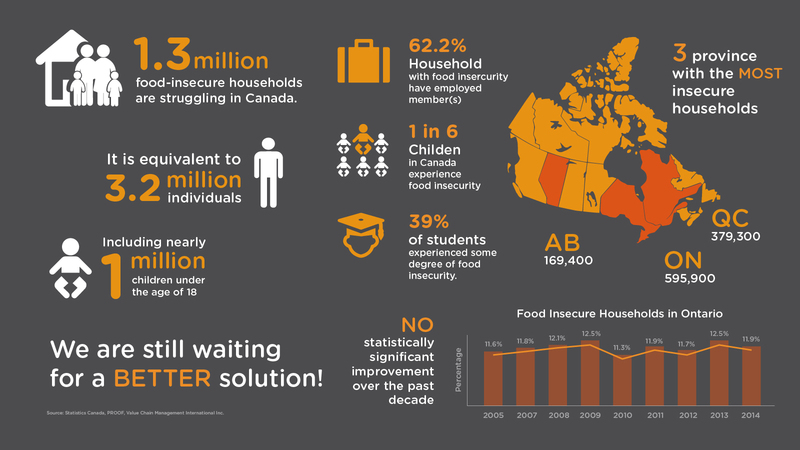 People experiencing food insecurity, including children, youth, low- income household, homeless people, etc. Who will redistribute the institutional surplus food? Users registered as foodsavers, volunteers, staffs of the sharing corporations or receiving charities. Any requirement for the surplus food shared? For health and safety reasons, the fridge will be unable to accept raw fish, eggs, meat, mouldy food, open tinned and dried goods. We also ask sharers to label prepared food with the date and time it was made. Labels are provided at the fridge. Who will manage the fridge? Our foodsavers and volunteers will look after the fridges based on the guidelines created by trained food health and safety professionals. We also ask everyone to share the responsibility and care when using the fridges. Where will the fridges be? The pilot fridge in downtown Toronto, open to a large traffic of both sharer and receivers. What is the operation hour? 24/7! Feel free to drop by anytime.